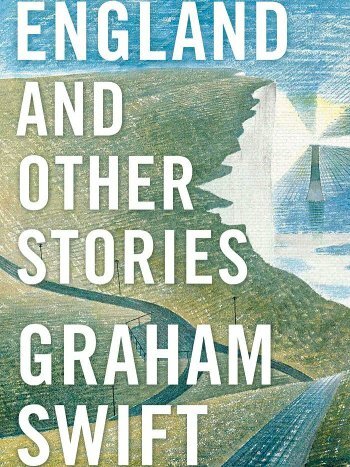 Swift’s latest work, England & Other Stories is a remarkable collection of short stories, set in Britain, that offer an illuminating and rich vision of a country that is both a crucible of history and a maze of contemporary confusions. With a remarkable sense of place, he charts the intimate human geography of a nation, binding people together, and moving us profoundly, whilst maintaining a constant eye for the humorous elements of life aswell. 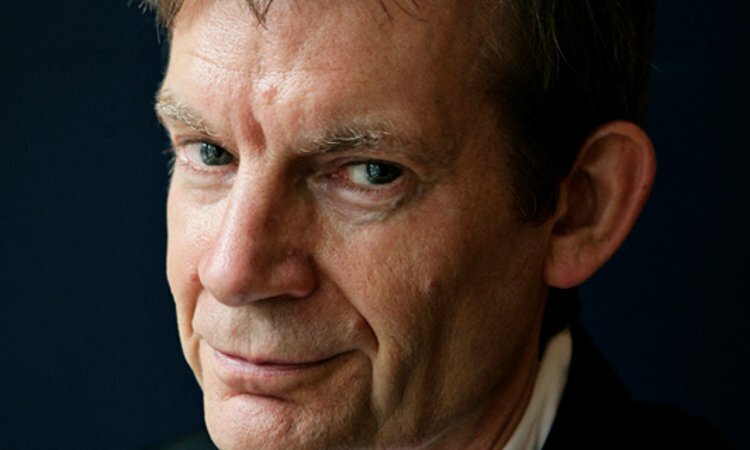 Swift has a unique ability to see the universal in the local, and his affectionate but unflinching instinct for the story of us all. England & Other Stories is an enchanting evocation of that mysterious body that is a nation, deepened by the sense of our individual bodies finding or losing their way.